Petersen, Pete, Petey, Petey Pablo, Pablo, Pablo Escobar, Noreaga, Hammer. My friends in college got pretty creative. My mom calls me Ry Ry, but to counterbalance that I have my wife call me Mr. Petersen. Title and role at Arcweb? Software Engineer/Chief GIF Officer. I make sure every team chatroom topic is accompanied by an appropriate graphics interchange format image. It’s a responsibility I don’t take lightly. When I’m not doing that, I’m developing front and back end applications for Arcweb customers. Queen’s Village/Headhouse Square, Philadelphia. Related: Motownphilly. I’m not a big sit down restaurant type of guy, but my favorite place to get food would be South Street Philly Bagels. Practically every Saturday I get a chicken salad club on a whole wheat everything bagel from South Street Philly Bagels and then an iced coffee from Ox Coffee across the street. I have a Macbook Air with external monitor, and chair for lumbar support. Cairo, Egypt. That’s about 5,400 miles from my hometown (which is just north of Boston). You’ve got friends visiting Philly from out of town for 24 hours. Where are you taking them? I’d take them to Jim’s on South Street for cheesesteaks, the Rocky Statue for a photo opportunity, Reading Terminal Market for more food, one of the many Cavanaugh’s locations for beer and wings, Lorenzo’s on South Street for an after dinner slice of pizza, Pat’s/Geno’s so they could compare those cheesesteaks to their earlier cheesesteaks, and finally Garage Bar to wash everything down with an ice cold beverage. My friends like to eat. What were you doing before Arcweb? I was a Mechanical Engineer at Boeing in Ridley Park for five years. 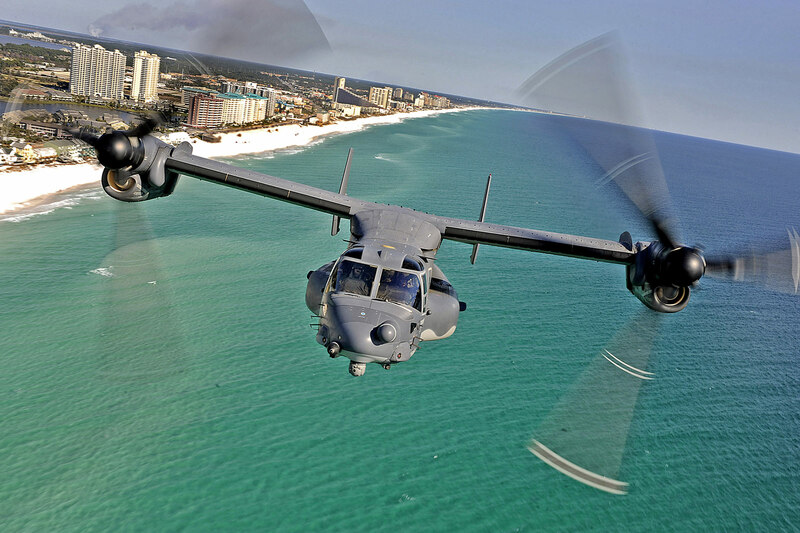 I worked on the mechanical controls and hydraulics for the V-22 Osprey, 787, and 767 programs. Basically all the stuff that makes those aircrafts maneuver in the air. What apps are on your phone’s home screen? I have a lot of apps in folders, but the main ones I use are are Yahoo Weather, Yahoo News Digest, Sunrise for calendar stuff, Instagram for social stuff, Pocket for reading stuff, Reddit Is Fun for mindless web stuff, Radio.com to listen to Boston sports radio. And then your usual allotment of Google apps (Gmail, Music, Hangouts, Maps, etc.). What’s your primary news source? I’ve been using the Yahoo News Digest app recently to get my world news, and I get daily Rotoworld Fantasy Football emails so I can compete for last place in my fantasy leagues. You’re stuck on a desert island but have one item with you. What is it and why? I’d have a volleyball so I could reenact the film Castaway, and then I would severely regret not bringing something more useful. What was the first cell phone you ever owned? I believe I had the Nokia 3310, which may have been the greatest device ever created for playing snake. What’s your preferred season and why? I’m a big fan of Fall due to perfect mild weather, football, and release of Octoberfest and Pumpkin beers. Spring is a close second since my birthday is in the Spring and the weather is equally as nice, but since there’s no football it’s practically useless. What’s your favorite view of Philadelphia? I’d have to say the view from the Top of the Tower at 3 Logan Square, though I may be a bit biased since that’s where I got married. You get one superpower. What is it and why? Flying. Obviously. Its the ultimate superpower and anyone who tells you otherwise is mistaken. Playing flag football in any number of Philadelphia intramural leagues, and then laying on my couch the next morning, too sore to move. While my first favorite band and concert was the incredible R&B quartet called Boyz II Men, you can never go wrong with Biggie or 2pac. Yards Corsica Love Stout, which is probably the greatest beer I’ve ever had. When I can’t find that, it’s loads of caffeine in the form of iced coffee and Diet Coke. In your opinion, what’s the number one reason why a business would hire Arcweb? Because smart companies need smarter software. Couldn’t agree more. And that’s Ryan Petersen. Or Ry Ry. Dave leads marketing for Arcweb Technologies. His takes on everything from PR to social selling have been published in outlets ranging from Entrepreneur to GigaOm.